Long before Jackie Robinson patrolled Ebbets Field, the Brooklyn Dodgers were the Brooklyn Base Ball Club, a minor league team founded in 1883. The club’s home was Washington Base-Ball Park, called “one of the finest diamonds in the State,” and its clubhouse was the Old Stone House. In 1898, it moved to a 2nd Washington Park nearby. In 1887, first-basemen Dave Orr joined the team. Orr never hit below .305 during a full season. Brooklyn fans urged Orr to “Knock it into the Gowanus Canal,” which he supposedly once did. In 1889, the Club won its first pennant, then lost 6-3 to the New York Giants in the World’s Championship Series, inaugurating a rivalry that lasted till both teams moved to California in the 1950s. 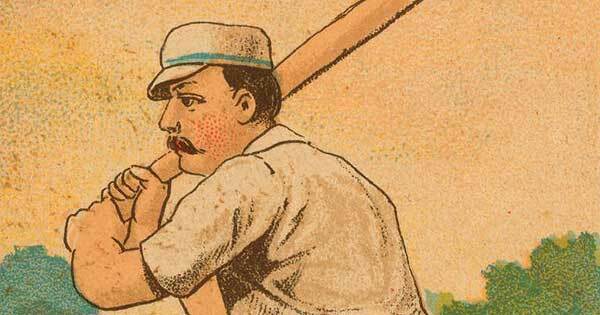 The team played the World Series again in 1890, but the series tied 3-3 when the last games were canceled for lack of interest. 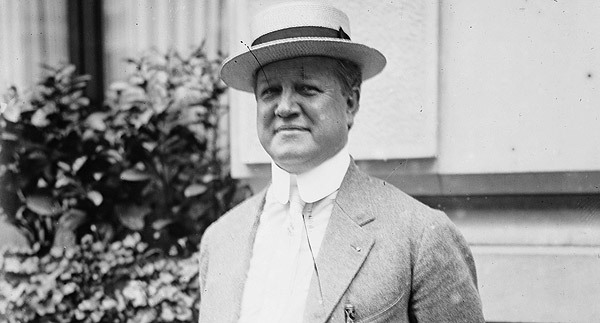 Initially hired to take tickets, Charles H. Ebbets moved up in the organization, taking control on Jan. 1, 1898, just before NYC annexed Brooklyn and team owner, Charles H. Byrne, died. 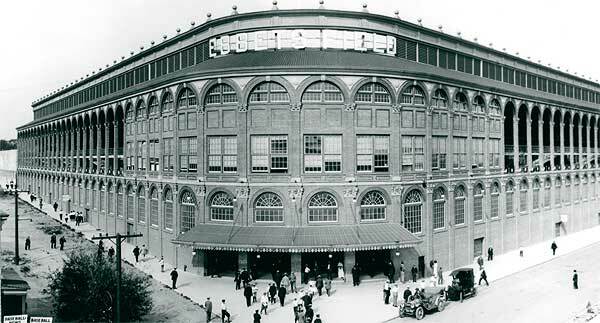 Ebbets built a more modern stadium in Flatbush, which opened in 1913. 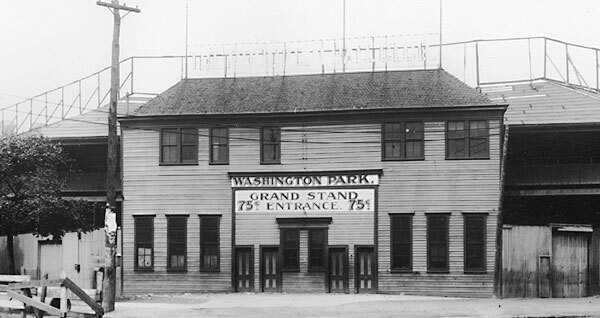 The second Washington Park was demolished in 1926, save for the left field wall which still stands on 3rd Ave. The Old Stone House was the original clubhouse of the team that became the Brooklyn Dodgers when they played at Washington Baseball Park — located between Fourth and Fifth Avenues and Third and Fifth Streets – what is now Washington Park/JJ Byrne Playground and William Alexander Middle School. The ball park was built on swampy ground located near the shore of a mill pond and the Gowanus Creek. When the streets and avenues were built around it in the 1850s, they were elevated on embankments above the low ground. 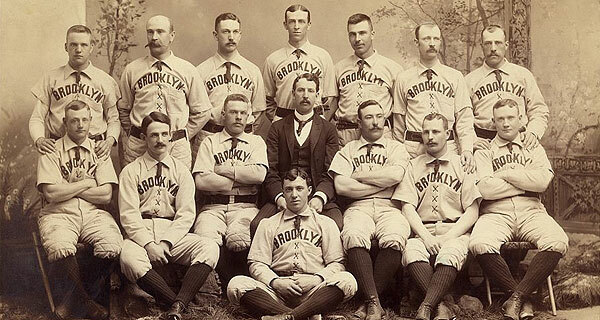 The original owner (and, for a couple of years, the manager) of the Brooklyn team was Charles H. Byrne. 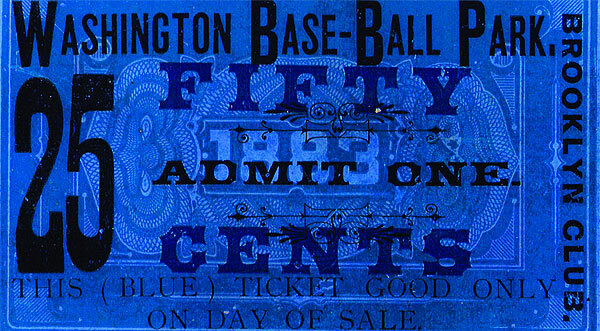 During their first season, he hired Charles H. Ebbets to work as a ticket taker at Washington Park. Ebbets gradually worked his way up in the organization, and took control of the team on Jan. 1, 1898, just a few hours before New York City annexed Brooklyn, and just 3 days before Byrne died. 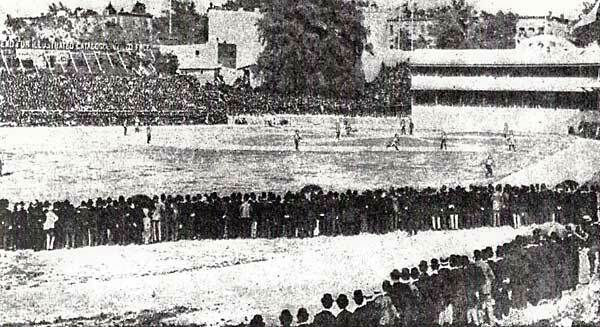 In 1891, they moved to Eastern Park. In 1898, Charles Ebbets brought them back to a new Washington Park, located across Fourth Avenue from the old field (between Fourth and Third Avenues, First and Third Streets). They played there through 1912, then moved to Ebbets Field in 1913. The second Washington Park was demolished in 1926, except for a wall which still stands on Third Avenue near First Street.